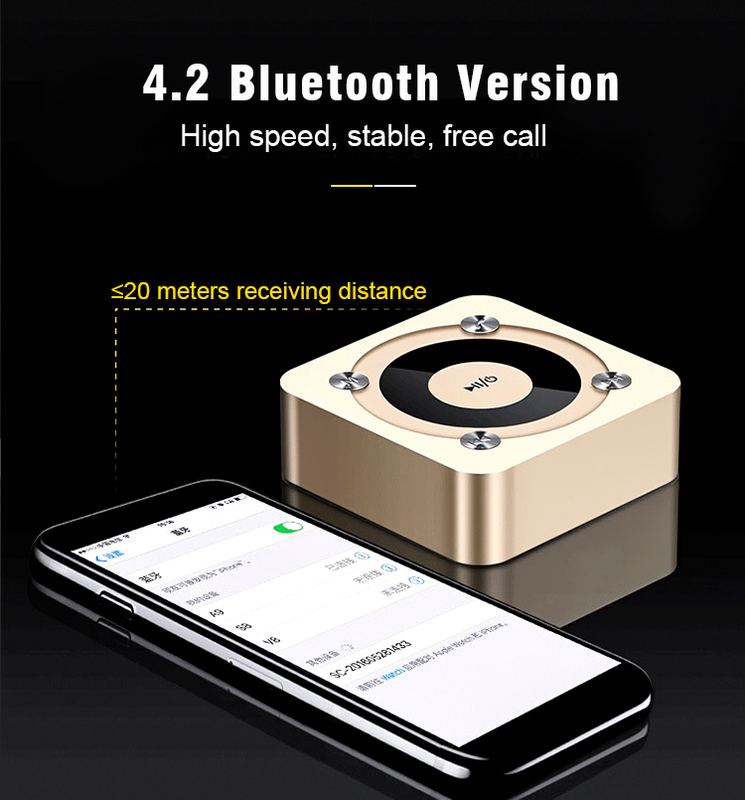 Why Choose A9 Display Bluetooth Speaker? 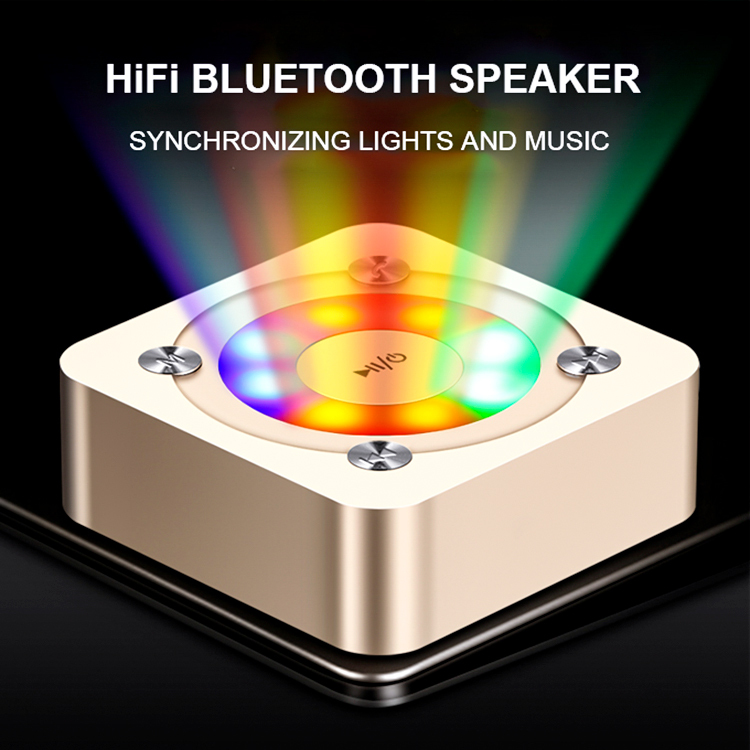 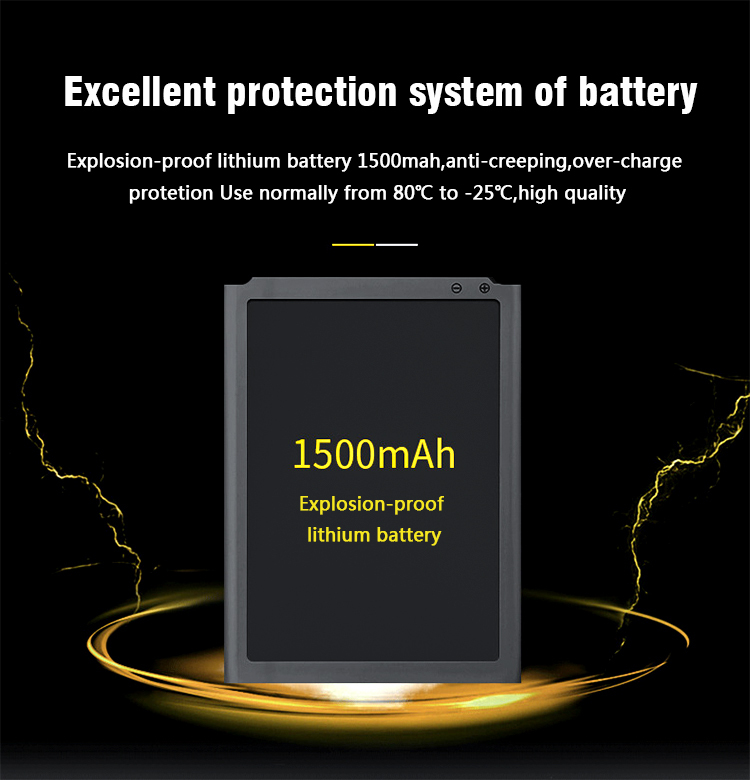 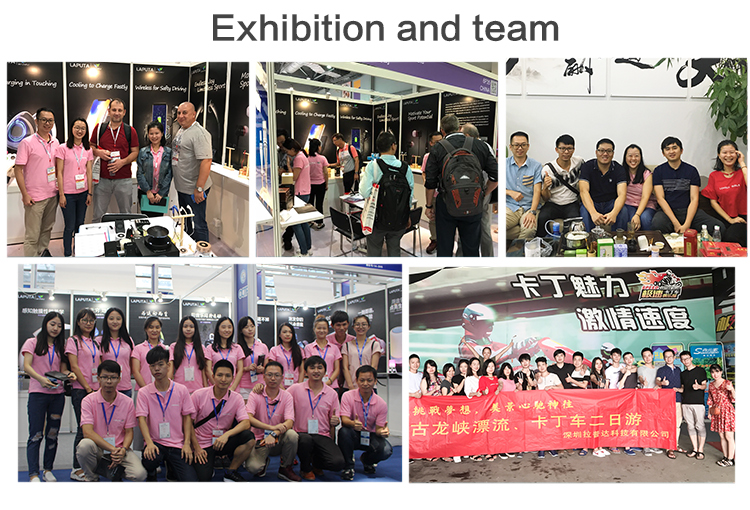 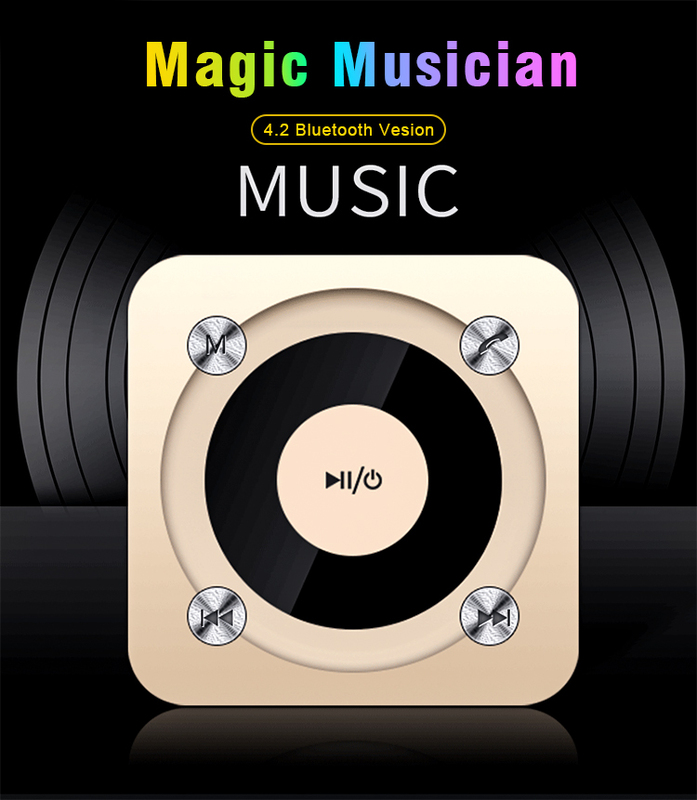 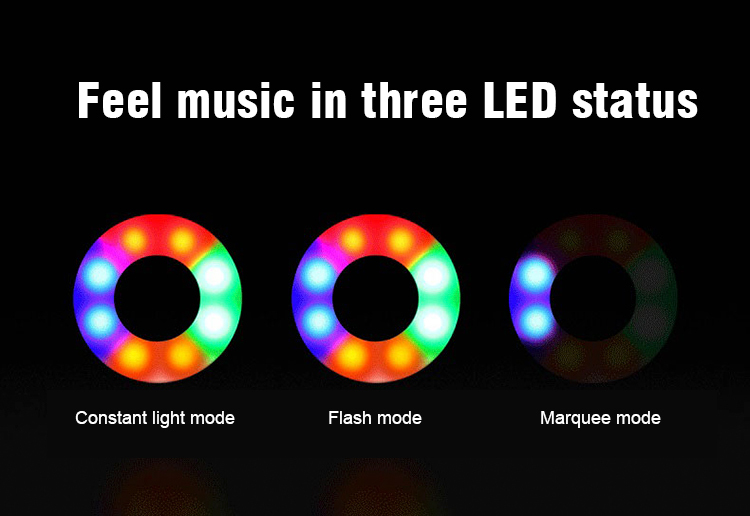 Adopt 4.2 Bluetooth section, wireless wall, high speed and stability, built-in 8 high-brightness LED lights, 3 modes of light, can be turned off freely, full-range bass Yang Yang sound unit, stereo dynamic vibration film, sound full and full, give you a sound and color world. 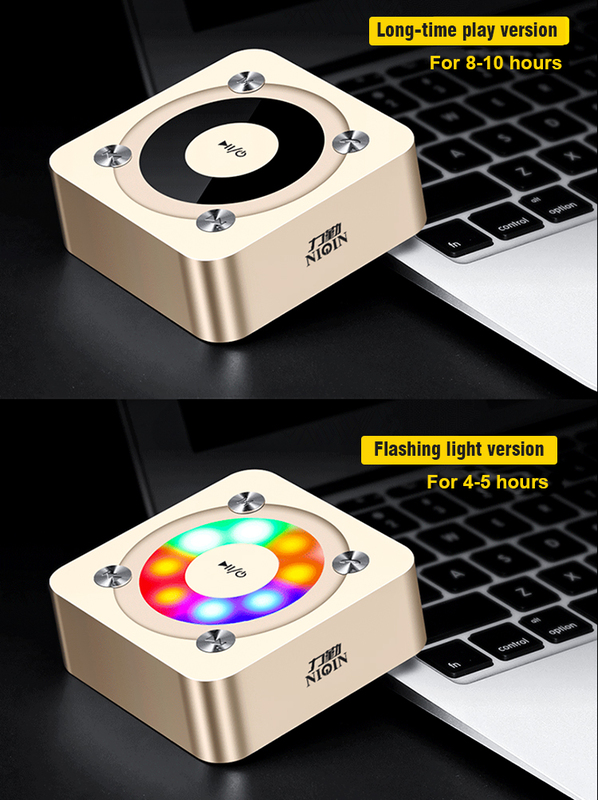 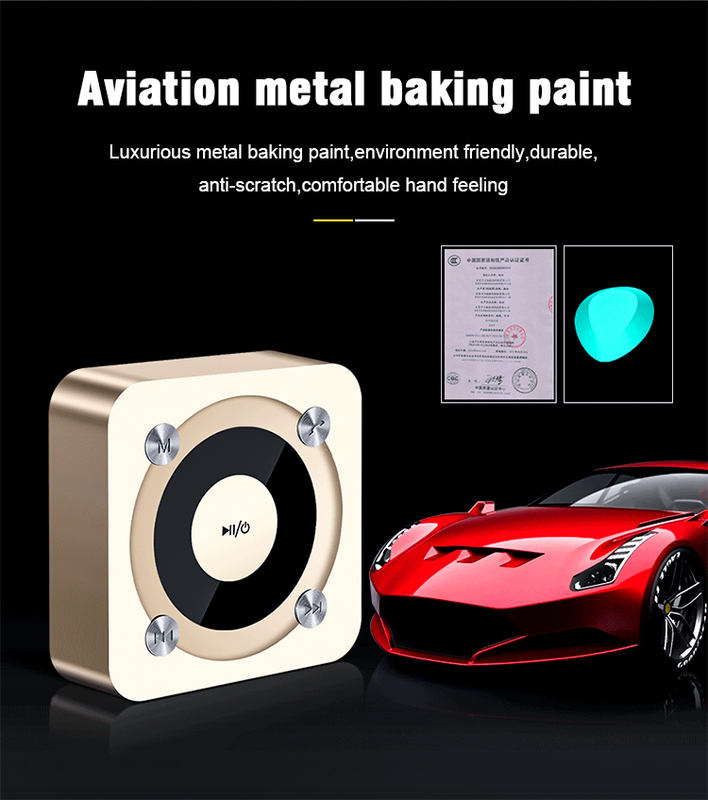 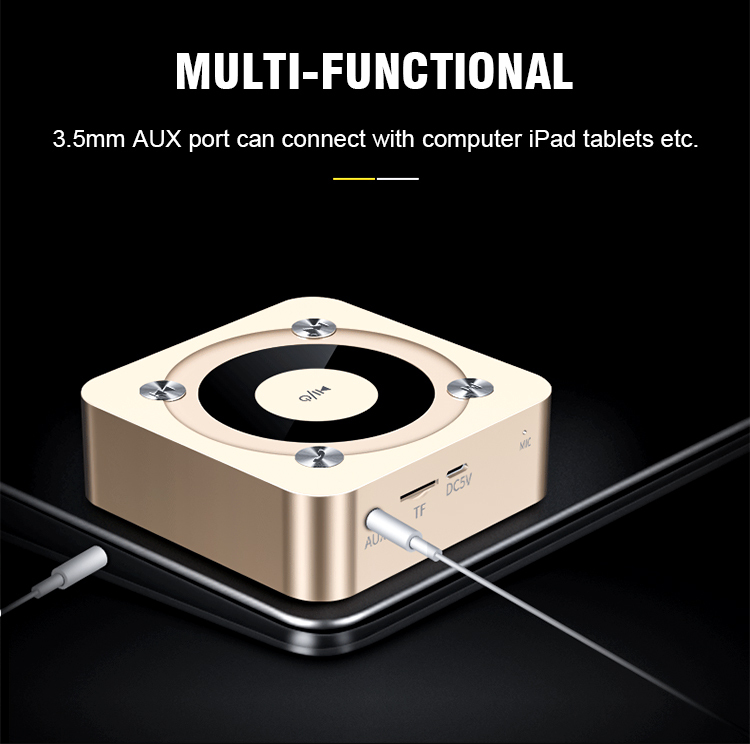 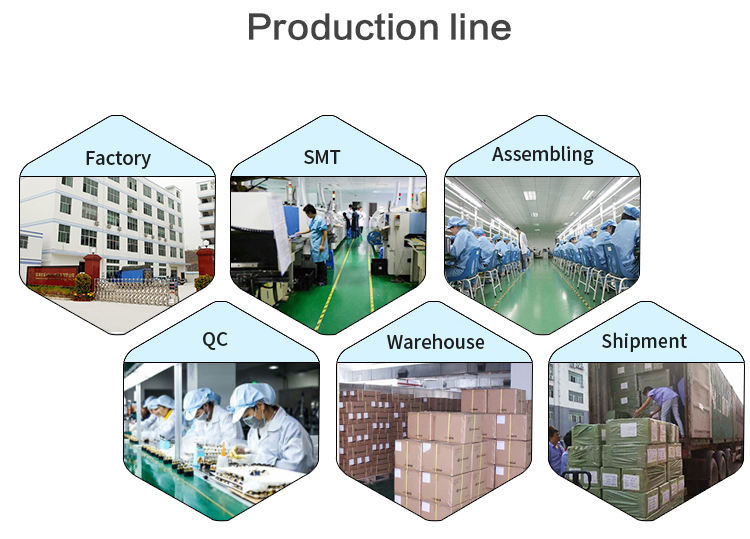 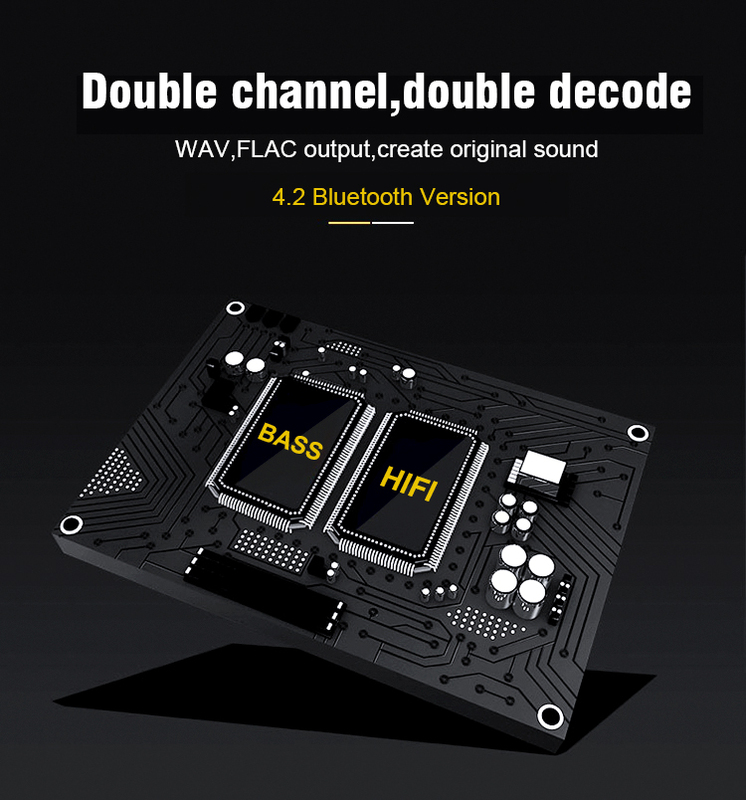 Send your inquiry to our good quality Customized v4.2 mini HIFI display bluetooth speaker with three LED status products.